Cumin seed or jeera as it is popularly known is one of the staple ingredients found in every kitchen. A perfect ingredient which adds some amazing flavor to the dishes, cumin seeds can be used as whole and also in their powdered form. Used in a number of Indian, Mexican and Middle Eastern cuisines, the aroma of roasted cumin seeds is just heavenly. We decided to explore this most loved spice some more and guess what? Being used as an important ingredient is not its only use! 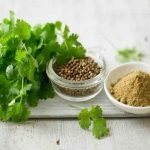 This tiny spice is loaded with some amazing benefits. Read on to know what they are. When there are excess toxic substances in your body, it can break out in the form of boils. In order to treat those boils your body needs certain components like phosphorus, cuminaldehyde and thymol which are all present in cumin seeds. So make sure to include cumin seeds in your day to day food items to detoxify your body from all the excess toxins. If you are pregnant or a lactating mother, then you know that iron and calcium are two components which are very important for you. Cumin seeds which consists of thymol is considered to be super beneficial since it can aid in the process of secretion of milk. No matter how many remedies you find for piles, it is never enough. Here is another natural remedy that you can add to your list. Cumin seeds in its powdered form has known to be helpful in treating piles because of its dietary fiber content. Containing cuminaldehyde and certain pyrazines, cumin is a natural laxative which can be used the next time you start facing the symptoms of piles. The very thought of a skin disorder is frightening, isn’t it? But you can keep those fears aside by using cumin seeds. The most essential vitamin which is responsible for taking care of your beautiful skin is vitamin E and this is found in abundance in cumin seeds. Cumin seeds contain essential oils which have anti fungal properties which acts as a disinfectant to keep all the infections and impurities away from your skin. Just like how the anti fungal properties help in maintaining a healthy skin, it also aids in protecting your body from viral infections which result in common cold. That’s what it means to kill two birds with one stone or rather in this case one seed. Do you know how your food gets digested? It is done through certain glands that secrete of bile, enzymes and acids. Now these glands have to be stimulated so that there is proper secretion. This is taken care of with the help of cumin. 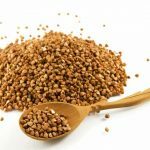 It is also used to prevent abdominal pains, stomach aches, etc., as well as gas formation in the gastrointestinal tract. To treat dandruff problems, you can indulge in some soothing aromatherapy or go for scalp treatments. 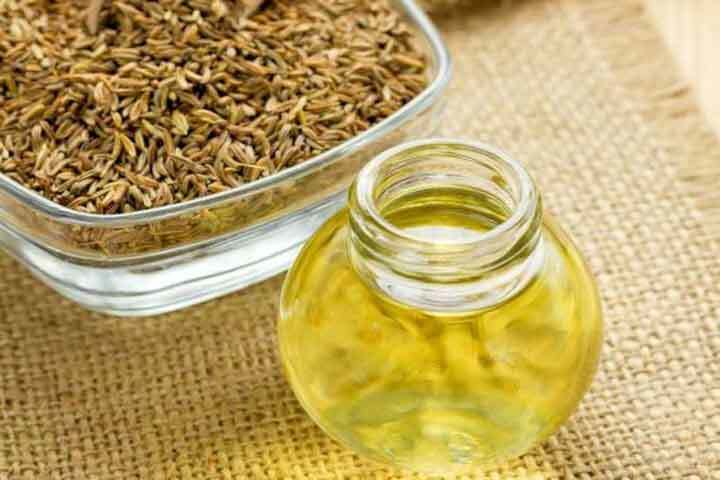 Just ensure that you get the massage done with oil extracts from cumin since it is an amazing antioxidant, diuretic, carminative and stimulant. 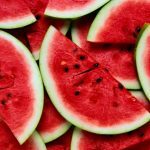 Here is a remedy that you can try if you want to brighten up your skin and have a glowing look. Make a face pack of turmeric powder and cumin powder in a 3:1 ratio. You can either use water to mix it or just add honey. You can also replace the honey with some organic yogurt. Apply the face pack and wait until it dries off completely before you rinse it. After washing your face, apply some jojoba oil. We all know that the oxygen is transferred to our body’s cell through hemoglobin and the lack of this can lead to anemia. So for your hemoglobin to be in top shape, it needs iron which can be acquired through cumin seeds. Thus, people suffering from anemia should ensure that they include cumin in their foods. Remember we told you that cumin is rich in vitamin E? Well, the vitamin E is also responsible for fighting the free radicals which cause aging of skin in the form of wrinkles, fine lines, blemishes, dark spots, saggy skin, etc. Try this quick cure the next time you are going through itchy skin and excess body heat. Ad some cumin seeds in a vessel of water and let it boil. Once the water has boiled and cooled down, just take a bath with it. If you are a diabetic patient, then you can use cumin to reduce the chances of hypoglycemia which is nothing but lowering of blood sugar levels. Cumin seeds have a component called cuminaldehyde through which your glucose levels can be improved. 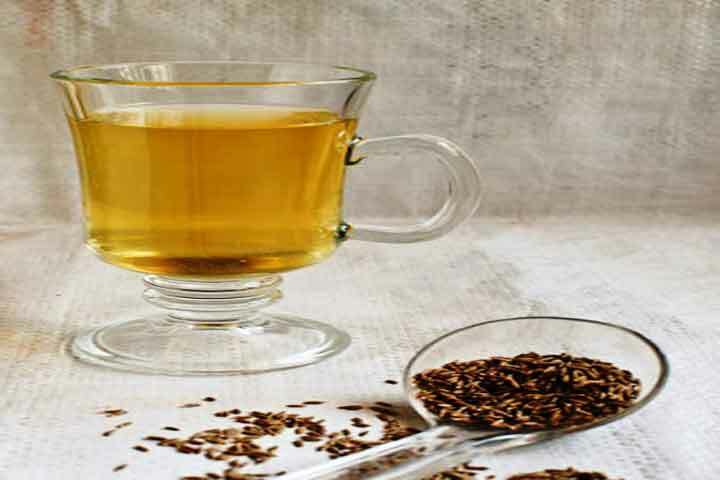 Cumin seeds contain anticarcinogenic properties due to the presence of vitamins A and C. Studies have proved that this can help in the prevention and treatment of various forms of cancer. Insomnia is sleep disorder which is faced by many people and can be caused due to indigestion, undue stress, certain medical conditions, etc. Cumin seeds can help in treating insomnia since it consists of vital vitamins and also relieves from indigestion. A lot of respiratory disorder is caused due to excess mucus in your airway, bronchi, lungs, etc. Cumin seeds can help in clearing the mucus since it acts as an anticongestive agent. Your body needs an immunity booster to cope up with all the stress and disorders. The vitamin C present in cumin seeds have known to be an active immune system booster by combating inflammation and oxidative stress, reducing blood pressure, etc. To prevent hair loss, balding, thinning of hair, etc., take black cumin oil and olive oil in equal measures and mix them. Apply it on your head after taking a bath. It also helps in promoting hair growth. If you find some burning sensation on your soles or palms, try drinking cumin water. You can boil some water with cumin in it and have that water throughout the day. The importance of iron in our body cannot be emphasized upon enough. From treating anemia to Alzheimer to proper functioning of muscles and brain, iron is the key requirement. Including cumin seeds in their powdered form in your daily food is an excellent way to meet the daily iron requirement. Use this recipe and you will be rewarded with long and lustrous hair. 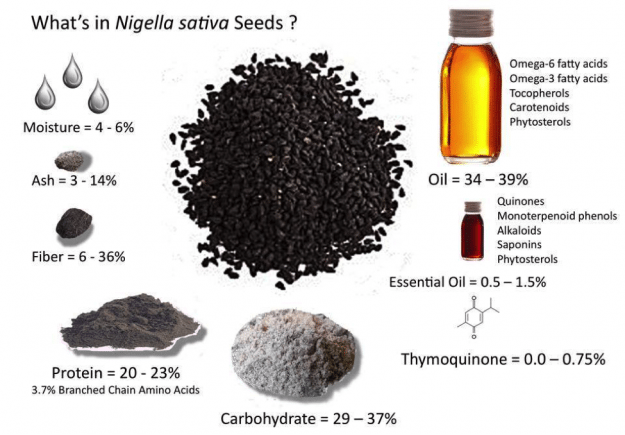 Take 3/4 cup of water and add 1.5 tablespoons of black cumin seeds. Boil the water and strain it. Mix a raw egg yolk in the water to make a creamy solution. Massage your scalp with this solution and wash it off with water after an hour. The swelling of your lung lining, bronchial muscle spasms and excess mucus makes it very difficult for you to breathe which ultimately results in an asthma attack. 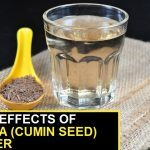 Cumin seeds are a natural remedy which can clear all of these problems and help in preventing asthma attacks. Carvacrol and thymol are two of the components found in cumin seeds which have antibacterial properties to protect your body from E.coli. Some of the symptoms of E. coli are vomiting, cramps in abdominal region and bloody diarrhea. Using cumin seeds can relieve you from these problems. Looking for weight loss remedies in an ongoing process. Use this tip if you are also on the look out for weight loss recipes. Having salads, fresh vegetables and smoothies are all part of weight loss programs. You can just sprinkle some ground cumin on your dishes. It will not only aid in weight loss but also add a different flavor to it. 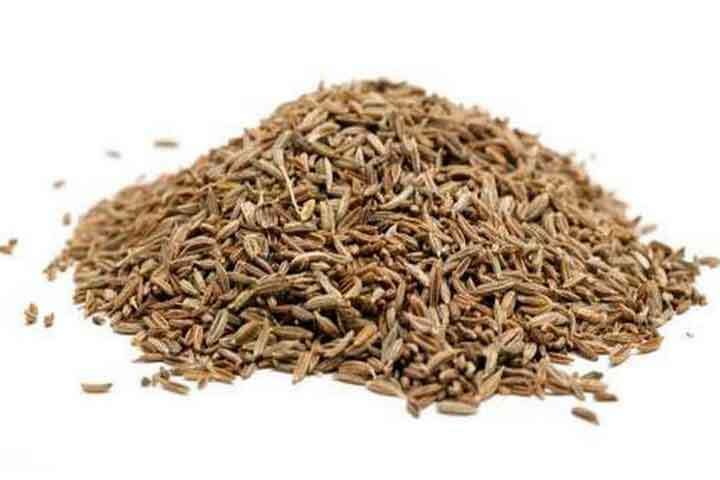 Did you know that cumin seeds have been used as part of Ayurveda medicines to boost memory? There are certain minerals like niacin, vitamin B6, riboflavin and zeaxanthin which are present in cumin seeds and all of them are responsible for enhancing your memory. 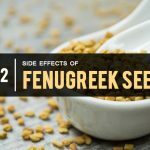 So adding cumin seeds in your diet is a good option if you are suffering from amnesia. The importance of kidneys is known to all of us so you will also be aware of the fact that you need to detoxify your kidneys by flushing out all the unnecessary toxic waste. This can be done by consuming cumin since it contains phosphorus which can detoxify the body through excretion and urination. 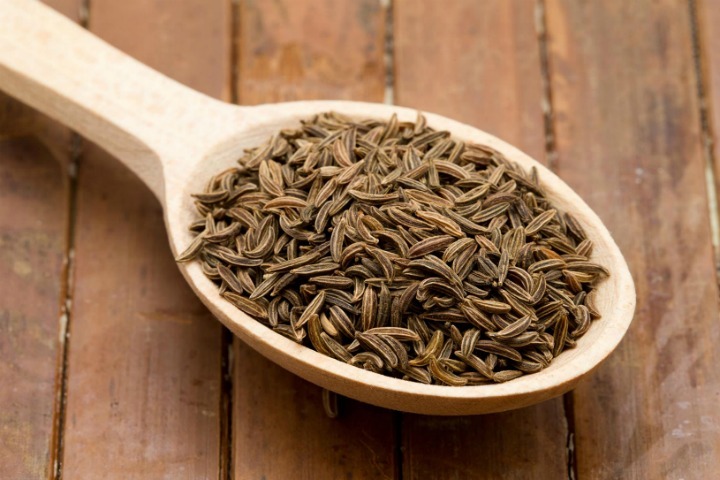 These 25 benefits prove that even something as tiny as a cumin seed can be a treasure trove of benefits. We are sure that the next time you add those cumin seeds in your dishes, you will say a silent thanks for all the above mentioned benefits.